Cellucor SuperHD Fire is a nonprescription weight loss supplement that makes up one of several products in Cellucor’s lineup. This manufacturer has produced dozens of products over the years. While some have been quite popular but for only a short period of time before they were discontinued, others have been able to stand the test of time. As this particular is still quite new, it is difficult to know which category will apply to these capsules. The official brand website has a page for Cellucor SuperHD Fire that describes it as being in the fat loss supplements category and an energy booster. 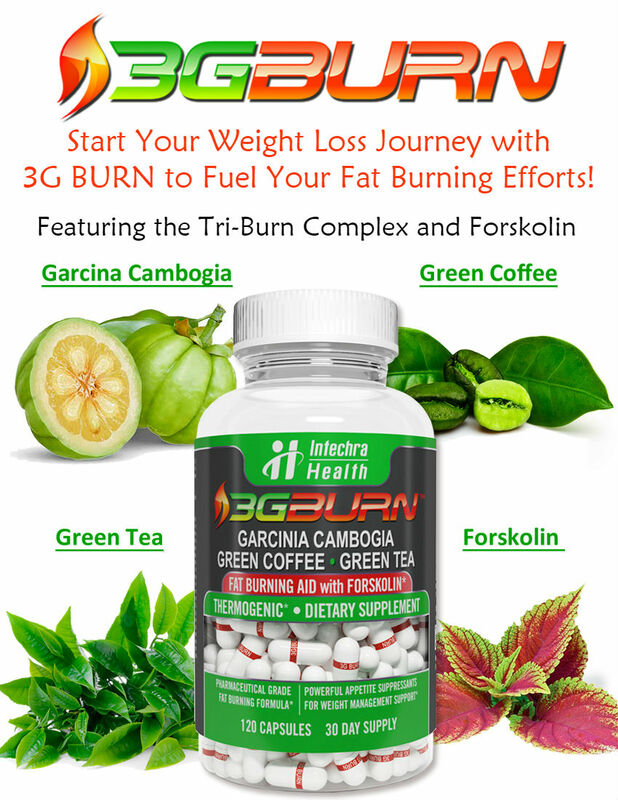 The product is meant to be used by people who intend to be active and who plan to use their fitness strategy to help them to burn excess fat from their bodies. 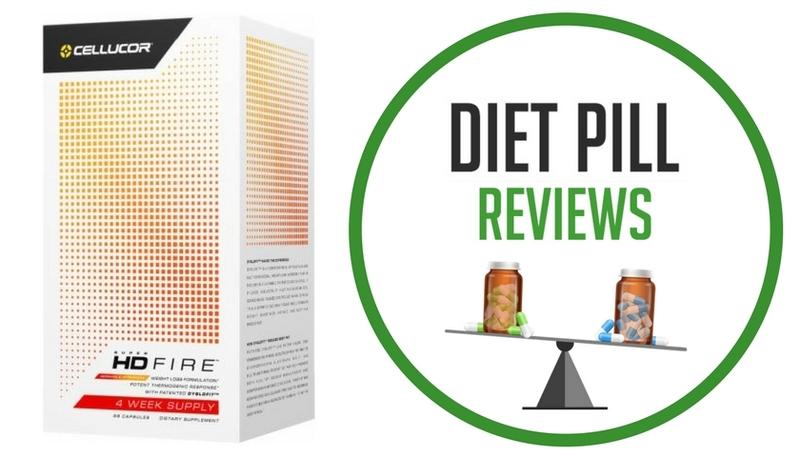 The product is made of a Morning supplement and an Afternoon supplement, each with their own unique formulas designed to suit a dieter’s needs during those specific times of day. The Cellucor SuperHD Fire Morning capsule contains the SuperHD Fire Igniter Blend, consisting of 446 mg total of: ZumXR caffeine anhydrous, Sensoril ashwagandha (Withania somnifera) root and leaf extract, caffeine anhydrous and Capsimax cayenne (capsicum annuum) fruit extract. Every capsule contains the equivalent to 250 mg of caffeine. On the other hand, the Cellucor SuperHD Fire Afternoon capsule contains the SuperHD Fire Fuel Blend, which contains 485 milligrams of: DygloFit (Dichrostachys glomerta) fruit extract, caffeine anhydrous, Capsimax cayenne (Capsicum annuum) fruit extract, toothed clubmoss (Huperzia serrata) aerial parts extract (standardized for Huperzine A). Each capsule contains the equivalent to 150 mg of caffeine. It is clear that both these formulas are primarily based on stimulants and the manufacturer does nothing to hide that fact. The description for the product raves about the amount of energy it provides for exercising and staying active to burn through excess fat. However, it should be noted that both these pills contain a high amount of caffeine, particularly the Morning formula. At 250 milligrams of caffeine, the Morning capsule contains about the same amount of caffeine as two and a half cups of coffee, all taken at once as a shot. This will cause many dieters to experience side effects ranging from anxiety and jitteriness to heart palpitations and an increased heart rate. Even the Afternoon pill contains about one and a half cups of coffee’s worth of caffeine. This means that by the time lunch is over, a user will have had the equivalent to 4 cups of coffee. Due to the high stimulant content, it’s very important to speak with a licensed healthcare professional before beginning the use of this product.